So there’s this brand called Organic Surge and I’ve got some goodies from them to talk about today. They have a wide range of products for the skin including items for face, bath and body, hair and fragrance. I’ve got a little sampling for body, face and hands/nails. 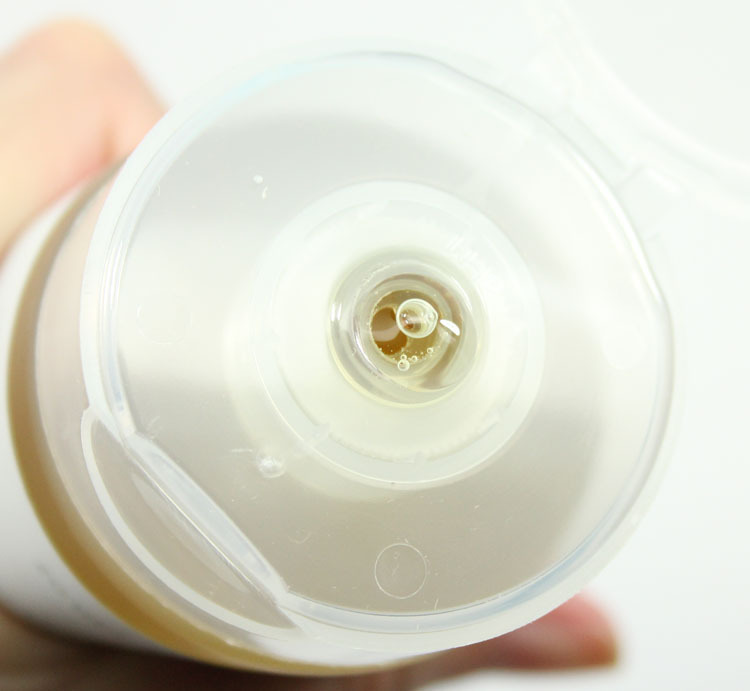 Awakening Body Wash contains all sorts of interesting ingredients inside which help to cleanse and purify the skin: Bergamot essential oil, lemon grass essential oil rosemary leaf oil, lemon peel oil, mandarin orange peel oil, natural glycerine and aloe vera. 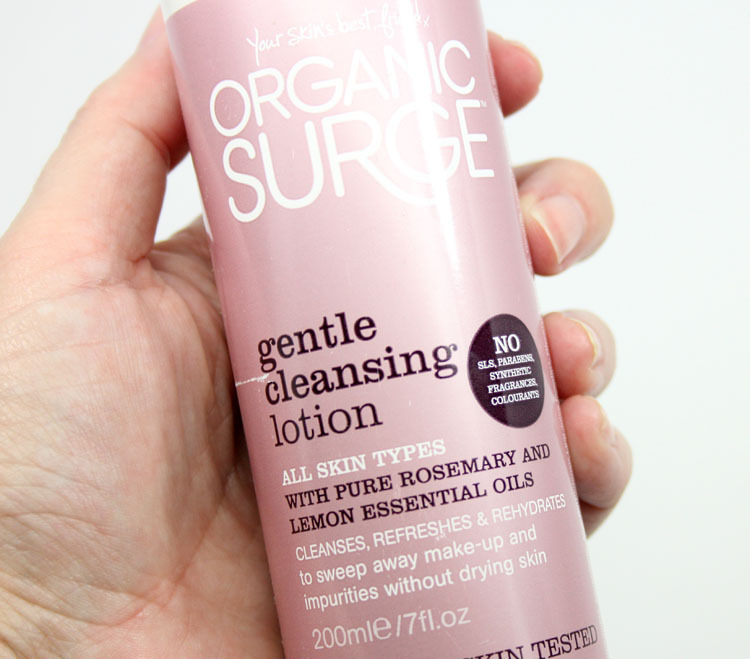 This wash is 99% natural, free of chemicals and suitable for all skin types. It’s also vegetarian and vegan. It smells like spices and bergamot, which isn’t overly strong but more “natural” smelling. It lathers up really nicely and cleans my skin well, without stripping it dry. Gentle Cleansing Lotion is for the face and can be used to remove makeup as well as just cleanse the face.It contains rosemary and lemon essential oils and skin calming chamomile. It smells nice, like lavender. This stuff is a little different from most facial cleansers for me in that you don’t wash it off with water. When you pump it out it actually looks more like a lotion than a cleanser. You spread it across your face with fingers or cotton, then once you’re done, you wipe it off with a tissue or clean cloth. It’s not meant for eyes, so avoid your peepers. For me I still had to wash this off with a warm wash cloth. I just cannot not wash stuff like this off for some reason! This is the kind of thing I would use when I’m not wearing makeup and just want a clean face or in the AM before I put on any makeup. Since it’s not meant to remove eye makeup, I prefer using an all-in-one cleanser when I wear makeup. It does leave my skin feeling soft and smelling nice. 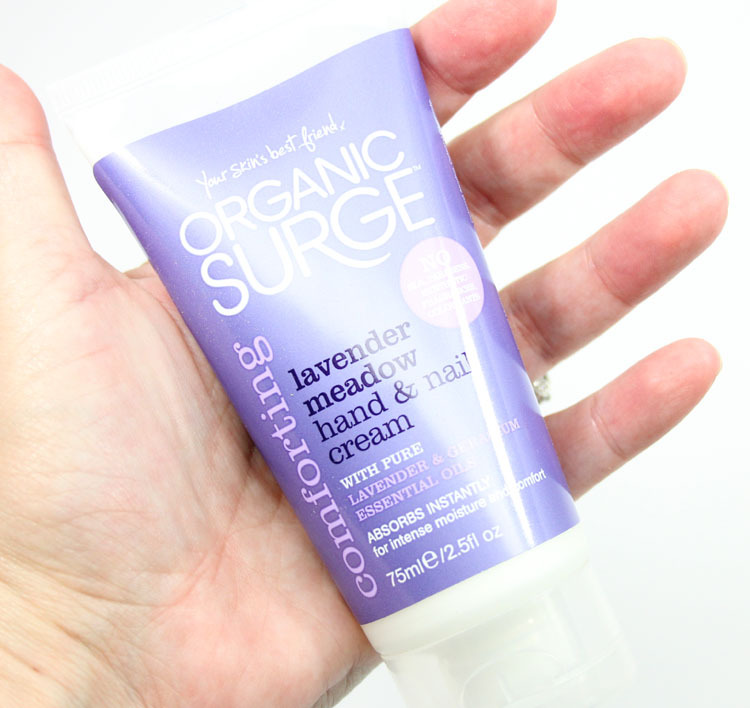 And now for my favorite of the three items, the Lavender Meadow Hand & Nail Cream. This stuff contains lavender and geranium essential oils as well as natural glycerine, and smells of really nice lavender. It absorbs into the skin really quickly and is completely non-greasy. I’ve been slathering this stuff on daily since I got it and I really like it. It’s a perfect lotion for applying throughout the day, even when typing and doing other things because it’s so non-oily. All of the products from Organic Surge are natural (a minimum of 96%), cruelty-free, and most are also vegan. They are located in the UK as I mentioned, but they do ship internationally as well. Are chemicals in skin care something you think about when purchasing products? I’ll be honest, I don’t think about it that often but would prefer more natural ingredients if they easily are accessible and not too expensive.